Just in case you've got a shortage of spooky games to play. Looking for something creepy to tide you over until Halloween finally arrives? You may very well find just what you're looking for with Home Sweet Home, the Thai-inspired horror game from publisher and developer Mastiff. 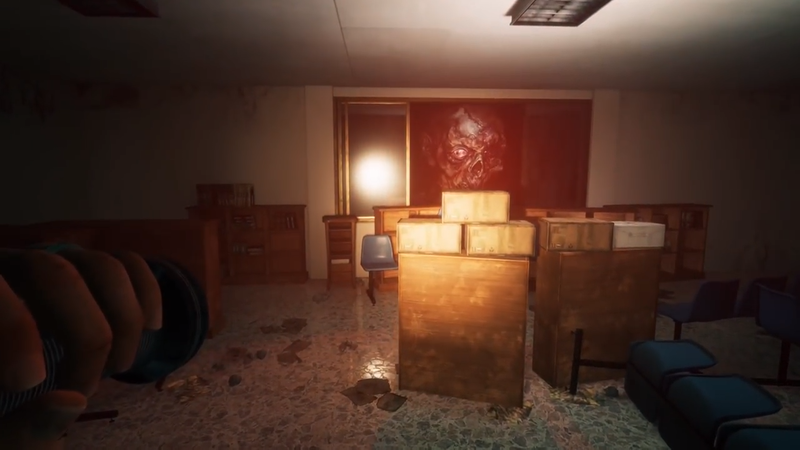 The chilling first-person survival horror game is steeped in creepy lore from real-world Thai legends and mythology, and it looks like it's already off on the right foot, if this strange launch trailer is any indication. The launch trailer provides a short glimpse into the dark and terrifying world, with only a few peeks at some of the grisly horrors that await. It's short, but sweet, if you're the type of gamer looking for chills and thrills at every turn. If you're interested in checking the game out, you can look forward to picking it up on PlayStation 4, PlayStation VR, and Xbox One on October 16, when it makes its debut. For now, you'll have to settle for watching its exquisite darkness and bloody scenes play out in its annotated launch trailer while you get into the Halloween mood. It's the first week of October, after all! It's time to start being scared, for crying out loud!